Her column will appear every two weeks. 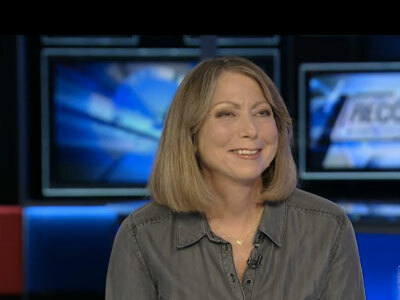 Jill Abramson will be penning a column for Guardian US, announced the publication today. Her column will appear every two weeks and will cover the same thematic realm as the recent elections-focused pieces Abramson has written for the publication. “For more than 40 years, Jill has been a trailblazer for women in journalism, and brings an unparalleled knowledge of the relationship between politics and the media in the US. We’re delighted to add her experience, depth and gravitas to our distinct take on this fascinating election,” said Guardian US editor Lee Glendinning in a statement. Abramson is the former executive editor of The New York Times, whose appointment as the first female in that role made as much news as did her firing a little less than three years later.